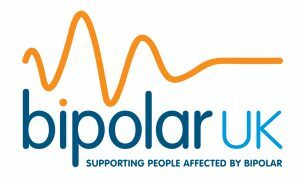 Bipolar UK is a small national charity dedicated to supporting individuals with the much misunderstood and devastating condition of bipolar, their families and carers. Established in 1983 by service users to combat the lack of dedicated services, the charity has developed to a small team of 12 staff supported by over 360 volunteers with service user participation core to everything we do. We also produce a selection of information and guidance publications, work in partnership with research organisations to improve medical treatment and seek to combat the stigma and discrimination of this severe mental health illness. Although a small national charity we reached out and supported 65,000 individuals affected by bipolar during the past year and demand for our services is rising at an unprecedented pace.